These robust geese brood in barren areas in the high north. Barnacle geese lay their eggs on ridges located high off the ground, unreachable for predators. Because the chicks are unable to fly right away, they need to eventually jump off the cliffs. It is a rocky bottom and not all chicks survive the ordeal. 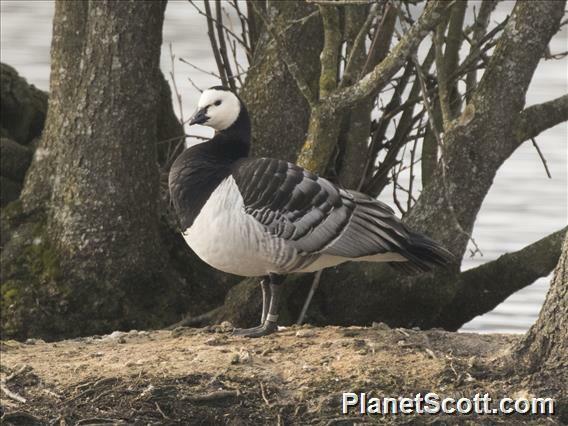 Since the end of the 20th century, more and more barnacle geese have been staying in the Netherlands to nest. This probably began with tame birds that went wild.